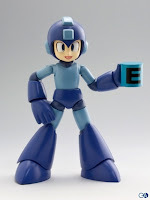 Rockman Corner: Kotobukiya's Rockman Figure -- Now In Color! 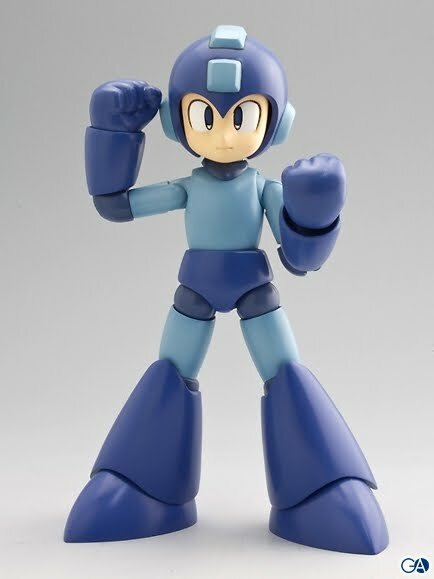 It's a model kit, not a figure. It's a plamo figure, anon. Not a model kit. Koto's famous for their model kits, Anon, but that's not all that they can make. plamo = plastic model so it is a model kit, 2nd anon. 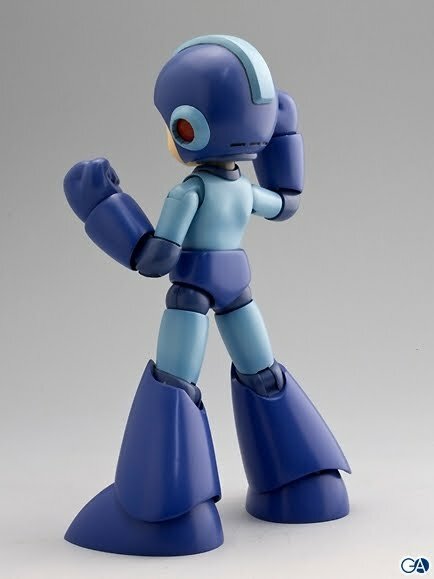 and third anon, this was announced as a model kit. It looks amazing! 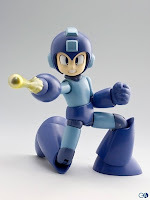 Perhaps if this sells well, they'll also branch out and do other MegaMan figures, like the Robot Masters (at least the more popular ones, anyway). I agree, seeing robot masters in this line would be phenomenal! That would be awesome if they did a game per year. I'd probably stop after MM 3. I talked to the company at Wizard World this year, they are definitely selling them on the US market, so make sure you check out Previews! Beautiful figure. One of the best yet. Reminds me a lot of the models shown at that wondercon or whatever it's called. Its simply a must have...if I cant afford it, lol. 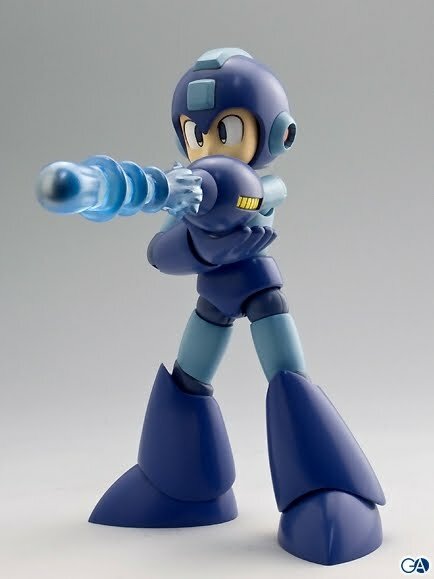 The only thing I find slightly disappointing is that it looks like it only comes with one buster. 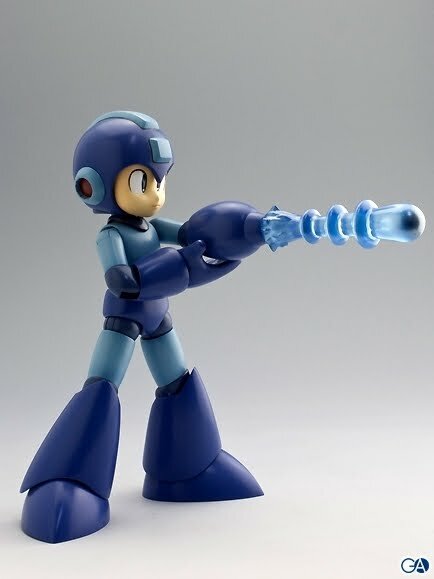 What if I wanted to reenact Super Adventure Rockman's ending? Still, everything else about this is absolutely amazing. 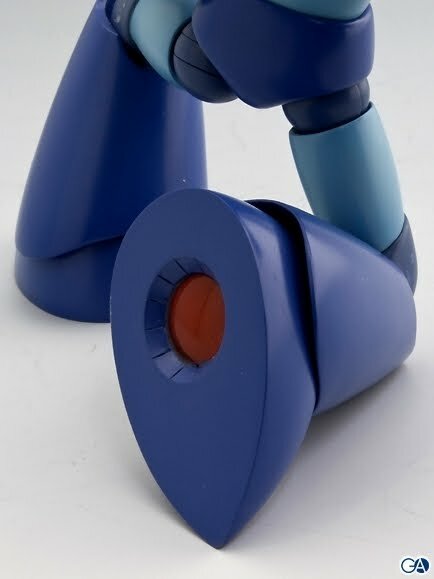 This is probably the highest quality commercially produced rockman figure I've ever seen. I'm rather impressed. Pretty cool. 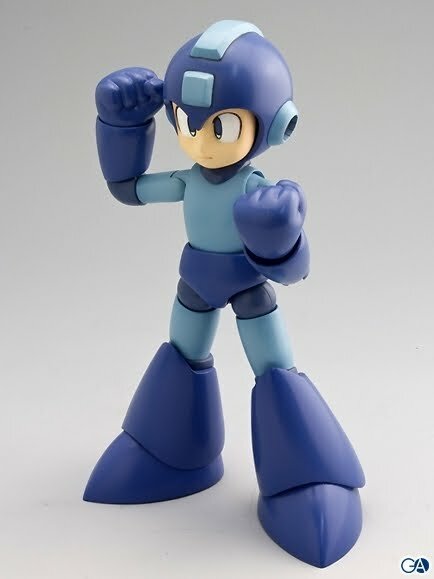 I hope they make an X or Zero figure. Strangely, seeing something like this makes me want Bandai to bring back their Mega Armor figures. But, I'm going to have to get this. #20 - Just buy two! btw, is that e-tank magnetic? Waaaa! he looks even more awesome in colour ,time to save up! The preorder for this is up at AimAmi for 2180 yen ($23.50) if anyone is interested. Shipping charges will probably be like $15. or maybe a release surprise?